The Mellon Mays Undergraduate Fellowship Journal is an annual collection of scholarly works by participants in the MMUF program. Submissions are now being accepted for the next edition of the journal, which will be distributed nationally in fall 2016/winter 2017. The University of Cape Town's MMUF program was recently profiled in the news section of UCT's website. 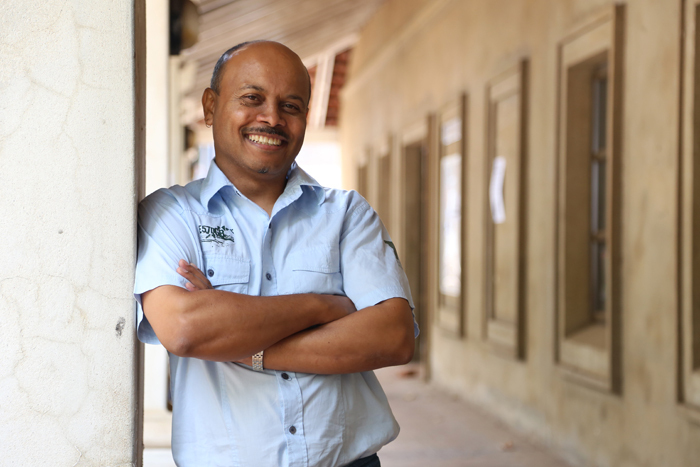 The article covers the 15-year history of MMUF at UCT as seen through the eyes of Gideon Nomdo, who has been a UCT MMUF coordinator since the university joined MMUF in 2001 (and who recently finished the PhD himself). Dr. Nomdo discusses how MMUF responds to the specifically South African legacy of apartheid and the longstanding educational disadvantages it has created among black students in particular. 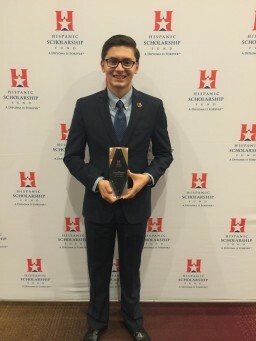 Bowdoin College undergraduate fellow Bill De La Rosa was recently selected by the Hispanic Scholarship Fund as a Hispanic Scholar of the Year (an award given to only two students every year out of thousands of applicants). Among other achievements, the award recognizes Bill's advocacy and activism in connection with the issues facing undocumented immigrants, which have affected his own family. MMUF fellow Joshua Bennett is one of four co-winners of Princeton University's Porter Ogden Jacobus Fellowship, the university's highest honor for graduate students. 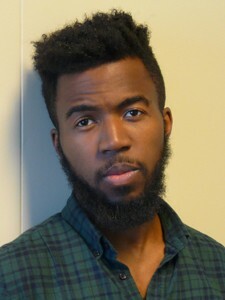 Josh, who was selected as a fellow at the University of Pennsylvania, won for his dissertation "Being Property Once Myself: In Pursuit of the Animal in 20th-Century African-American Literature," which examines representations of personhood and non-personhood in the African-American literary tradition. Barnard Magazine features a profile of Barnard College's 19-year-old MMUF program in its current issue. The article, "Achieving Academia," includes quotes from Barnard MMUF undergraduate fellows Sujata Bajracharya and Rebecca Deng, along with coordinators Monica Miller (herself an MMUF fellow) and Michel Tollinchi-Michel. Read it online here. 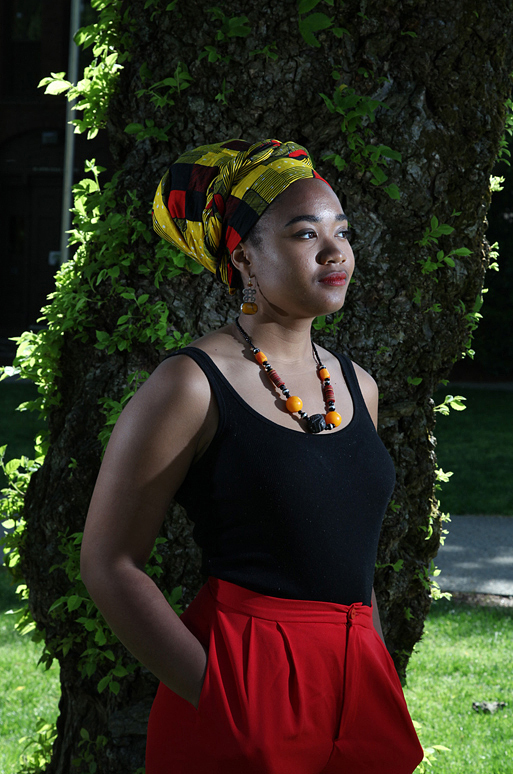 MMUF fellow G. Maris Jones, who graduated this year from Brown University, was recently profiled in the Brown Alumni Magazine. Maris, who concentrated in anthropology and Portugese/Brazilian studies as an undergraduate, describes how a childhood dance instructor implanted in her a desire to attend Brown - a dream she realized even after her family lost their home in Hurricane Katrina. 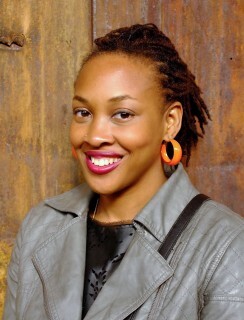 Naomi Jackson, who was selected as an MMUF fellow at Williams College, published her first novel, The Star Side of Bird Hill, with Penguin Press in June 2015. MMUF fellow Tongo Eisen-Martin, who was selected as an undergraduate at Columbia University and also holds an MA in African-American studies from Columbia, has published his debut volume of poetry, entitled someone's dead already. A full description of the book can be found here. Congratulations, Tongo! Dartmouth Now has posted a feature story on the MMUF graduating class of 2015. At eight members, this graduating cohort is the largest in Dartmouth's 25-year history with the MMUF program, and includes five fellows who will be entering PhD programs in fall 2015. The article includes a video clip featuring short interviews with current and graduated Dartmouth fellows. Congratulations to the Dartmouth graduating fellows of 2015! 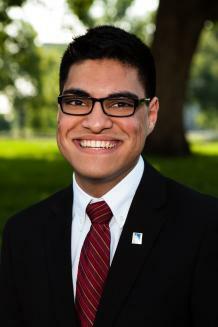 Jaime Sanchez (MMUF University of Chicago '15) was recently awarded the University of Chicago's Cox-Just Prize, which the university gives to only one undergraduate student per year. The full text of Jaime's award-winning thesis is linked to in the article. Congratulations, Jaime!